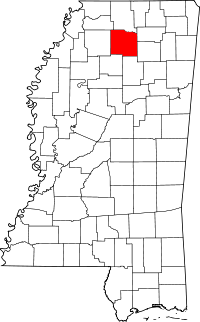 Lafayette County, one of many places in the United States named for the Marquis de Lafayette, the French noble who assisted in the American Revolution, has the Chancery Clerk's office located in the county seat of Oxford, MS. Property records are primarily available at the office, and the fee schedule is provided online, detailing the costs for all provided services. Also, the Lafayette County Historical and Genealogical Society, founded almost 50 years ago, operates out of the Oxford Public Library in the Genealogy Room, which is stocked with a number of resources, such as marriage, military, and migration records, all of which are open to the public. While the room is open during the regular library hours, volunteers who can assist with researching and locating records are on hand weekday afternoons only. A fair number of resources are provided on the Society website, as well.